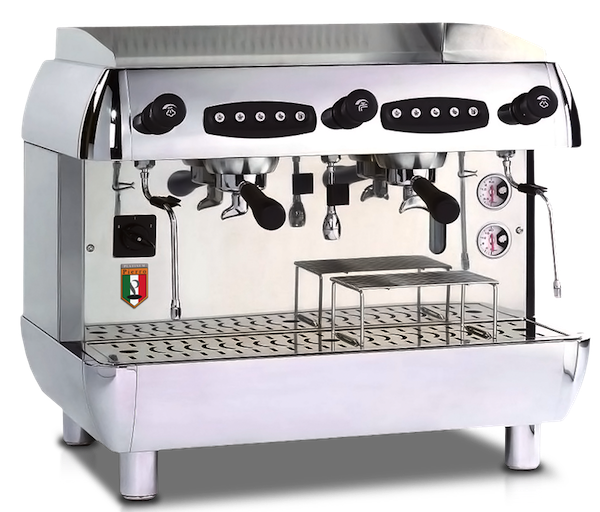 The Pierro Platinum automatic espresso machine represents the finest new design and innovative features not found in other espresso coffee machines. 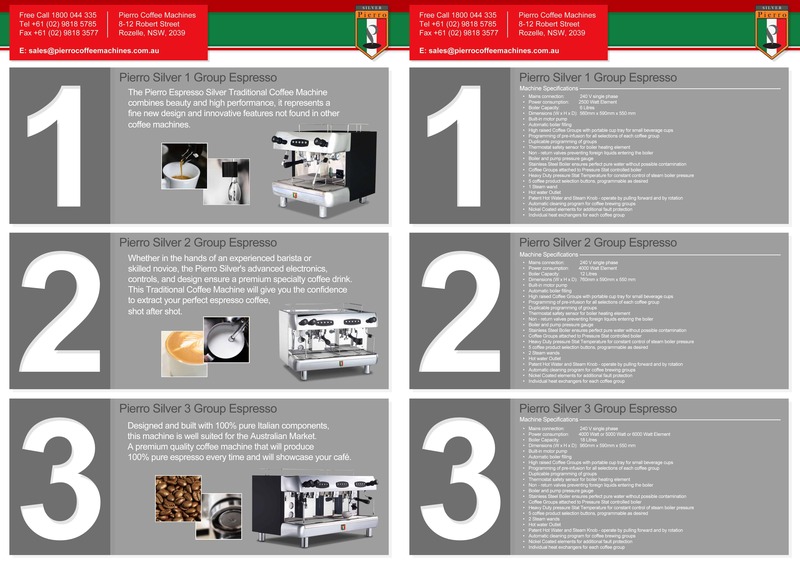 Designed and built with 100% pure Italian components, this espresso coffee machine is well suited for the Australian Market. 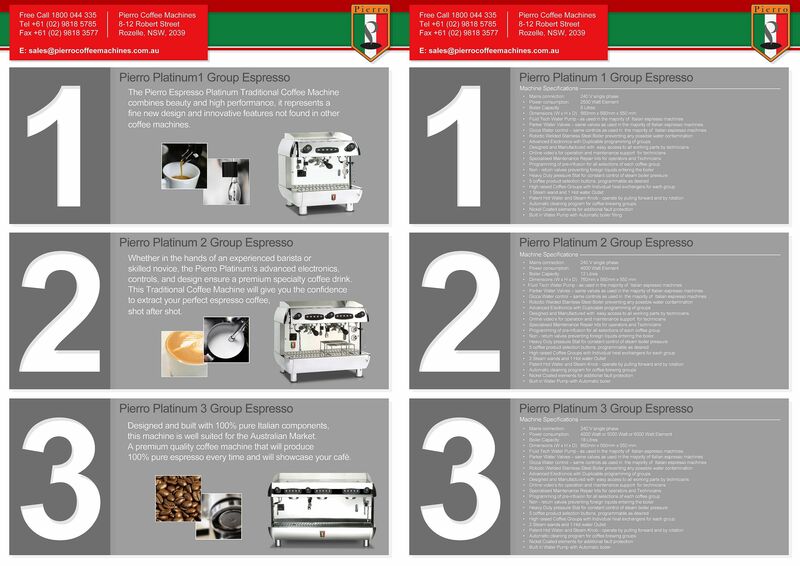 Premium automatic espresso machine range.